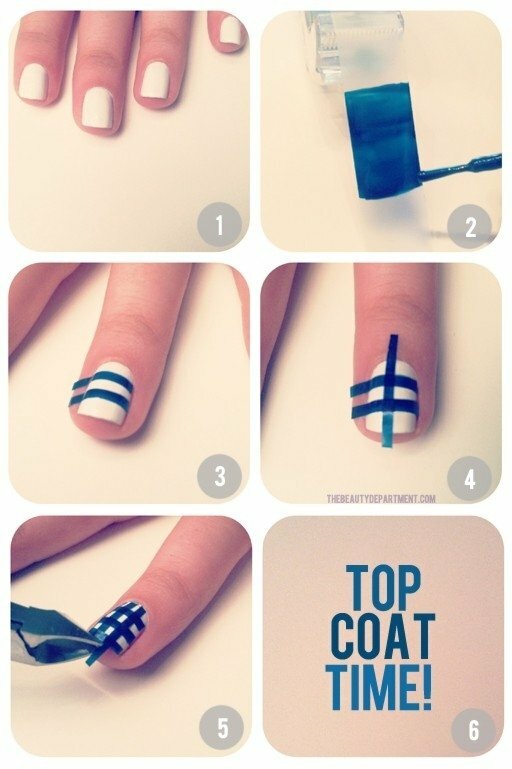 Do you want to have perfect nails to compliment your new suit? For those girls who love beauty, there’re several ways to teach us how do them by ourselves, instead of going to the professionals. It may take you a lot of time, but practice makes perfect. 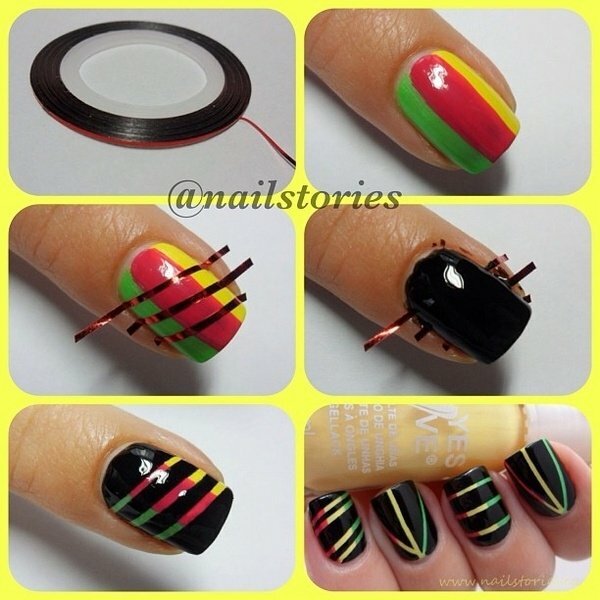 So get down working with our 12 ways to make colorful nails by scotch tape! 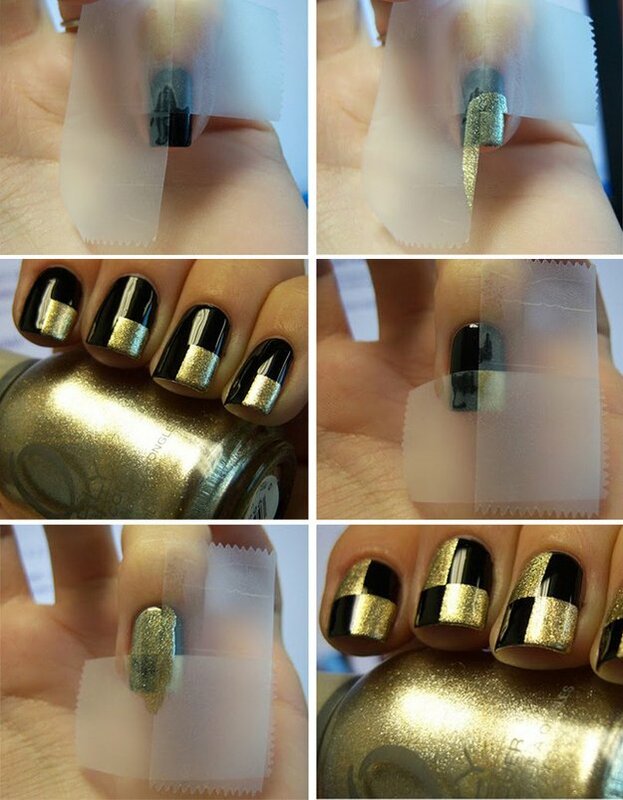 Scotch tape can help us to get a fabulous geometric shape for our nail designs. It is an important technique to make the perfect color combination in a fixed shape and to create the contrasting color block effect. 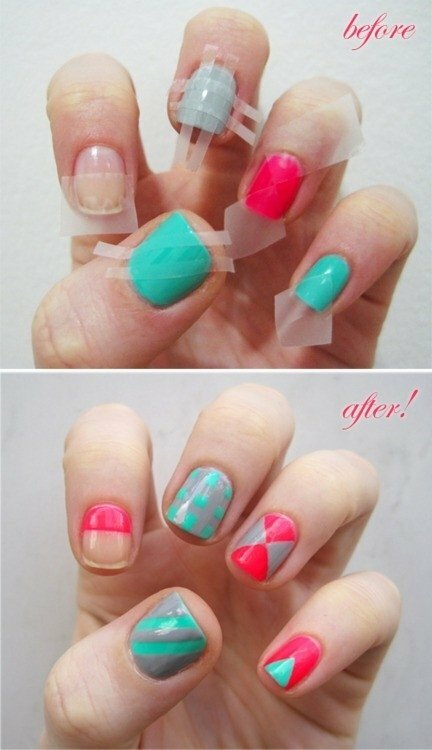 You can also make other lovely patterns using the scotch tape like stars, stripes, diamonds and plaid. And all these patterns would look more wonderful with different colors into them. 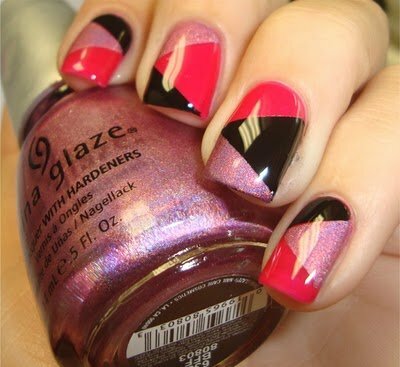 If you want to try something attractive and impressive, experiment with some contrasting bright colors. You’ll feel surprised with the final effect. 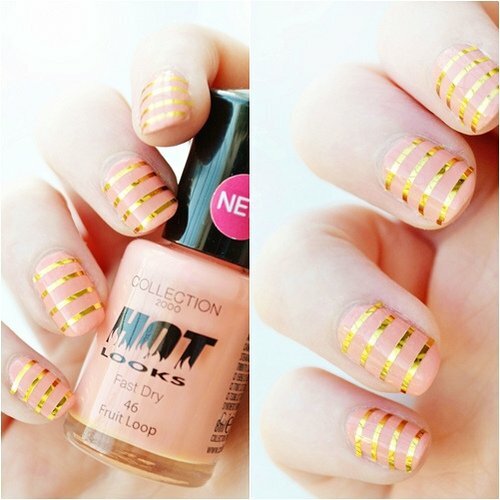 But if you want to look lovely, just go for the sugary pastel colors. 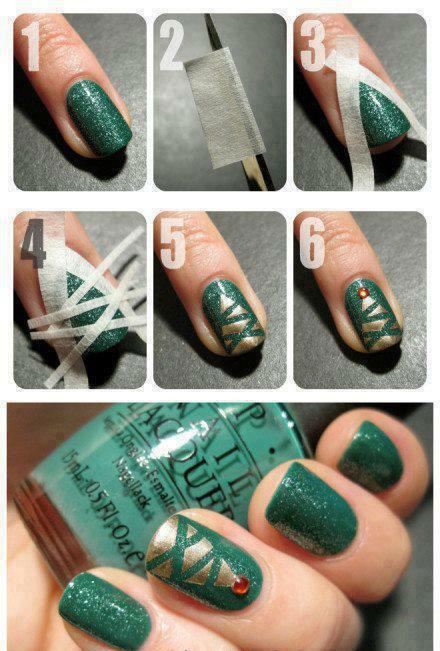 They will make your nails look really pretty.